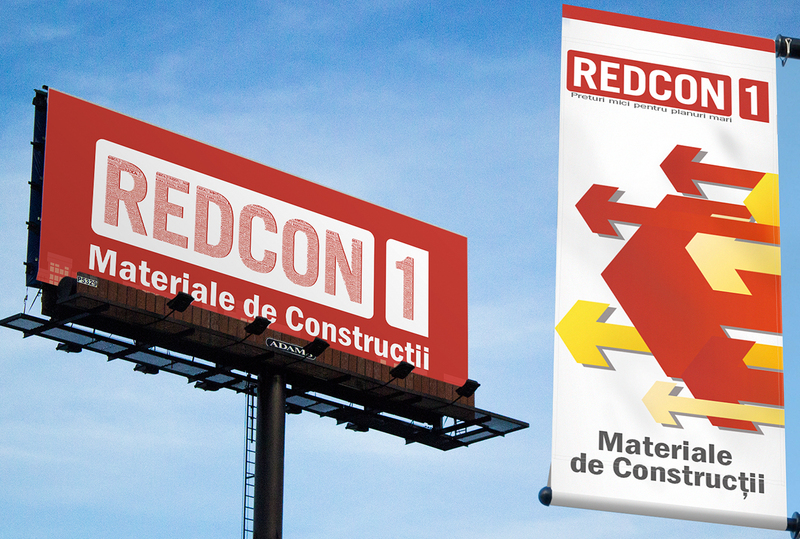 Re-branding for a regional key player in retail construction materials. 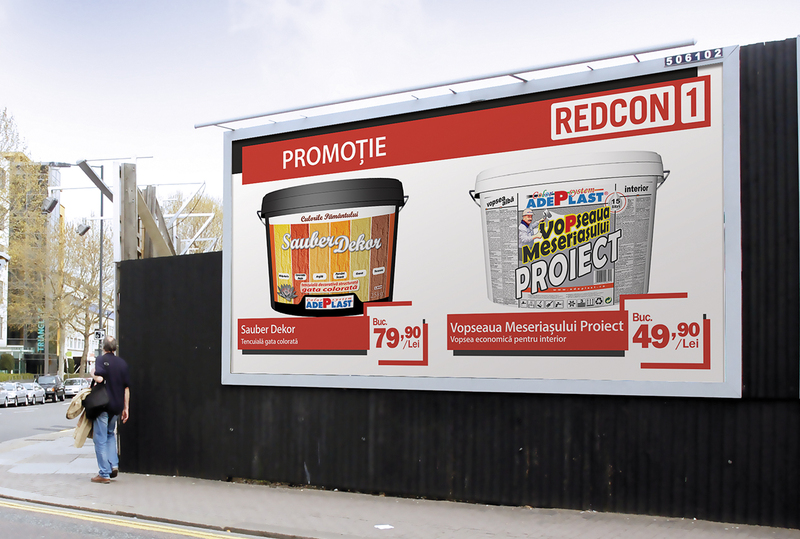 REDCON 1 POSM’s. 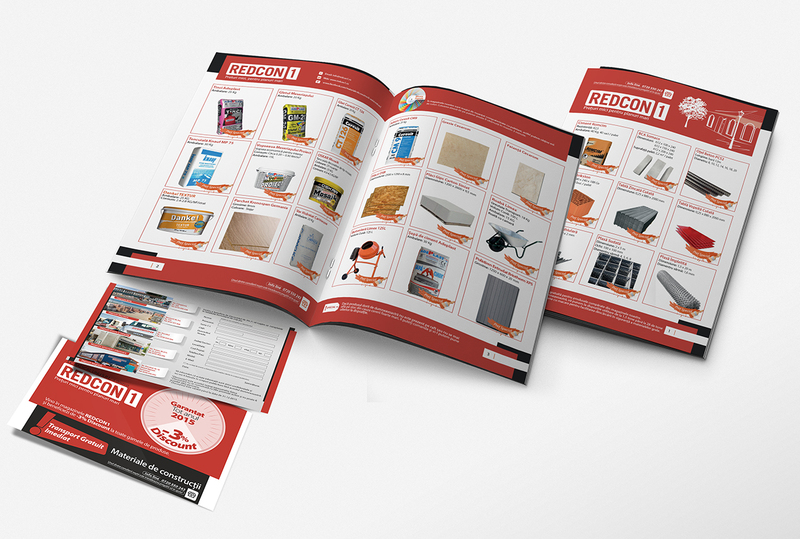 We were commissioned to do a couple of Point of Sale Materials in order to attract a larger customer base, maintain the loyalty of existing clients, improve market penetration, improve sales and collect data from consumers. Increased outdoor awareness and visibility with billboards and light pole flags. Outdoor large format print raising awareness on promotional prices.